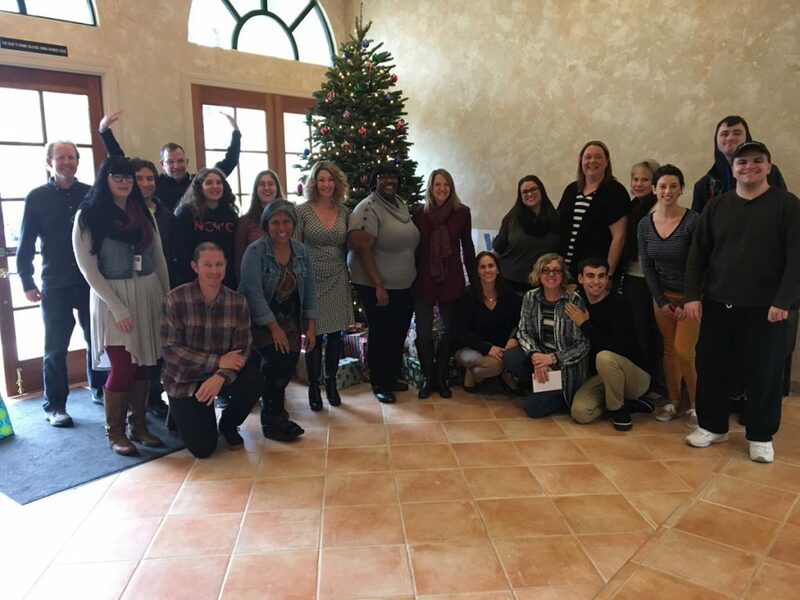 Annual gift giving to those in need has been a company holiday tradition for many years at Interactive Resources. 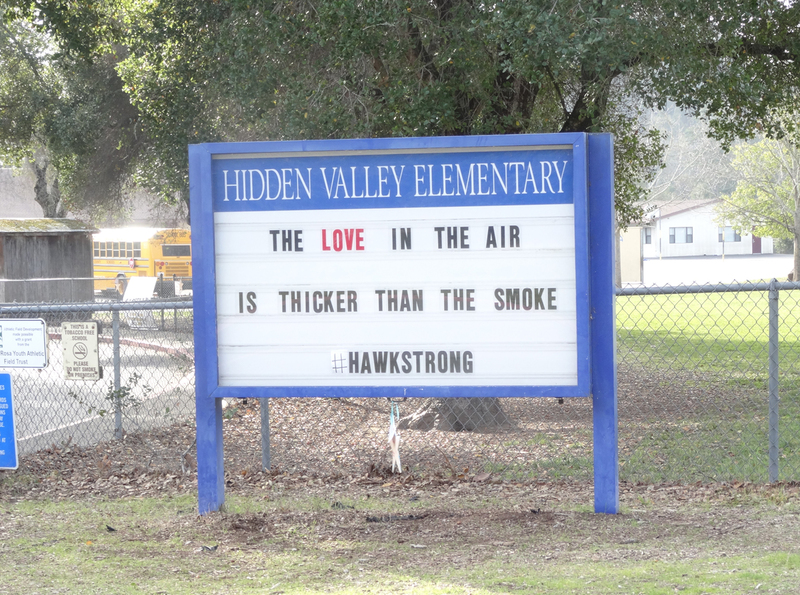 For the second year in recent history, we have worked with schools impacted by Northern California wildfires. 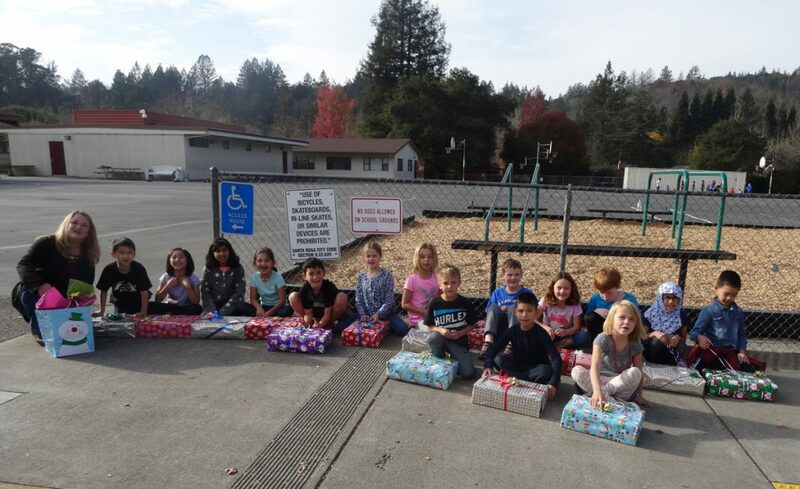 This year, we donated art supplies to the Anova Center for Education in Santa Rosa, which was completely demolished by the Tubbs Fire. The Anova Center is a non-profit provider of services for children living with autism and learning differences. Its 125 students, ranging from ages 5 to 22, are being served in three temporary locations for the next few months. The second school we donated to was the Hidden Valley satellite school, also in Santa Rosa, which serves around 80 primary grade students. Several classrooms and the library were destroyed by the fires. 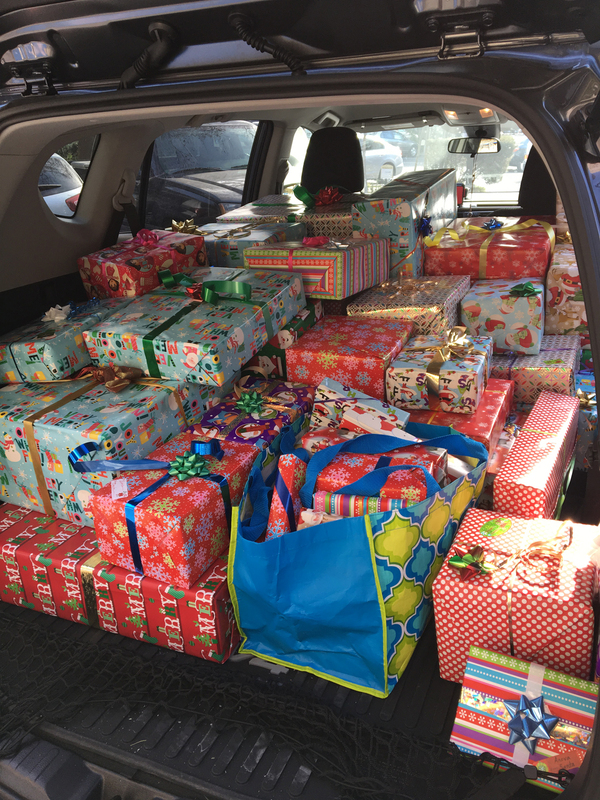 Nearly ninety presents were hand-delivered to the schools earlier this week by Interactive Resources’ employees Mike Tran and Sabrina Richter. Driving though Santa Rosa, the devastation is still breathtaking. We were heartened to be greeted by many happy faces ready to receive the wrapped gifts. A special thanks to Mike and Sabrina Kurita for donating their time to select art supplies, and to the entire staff and management for donating funds and wrapping skills.